Consecutive interpretation can be considered as the most recognizable form of interpretation. Spoken words are translated into the target language as soon as the speaker finishes talking, or in periods of around five minutes. This is where the term consecutive applies, as the two languages are spoken one after the other. When this type of interpretation is conducted, the interpreters rely heavily on taking notes so that they do not have to work exclusively from memory. This service can be used at any event attended by a few people, for example, bilingual meetings, business meals, classes, and seminars with a small audience, among many others. 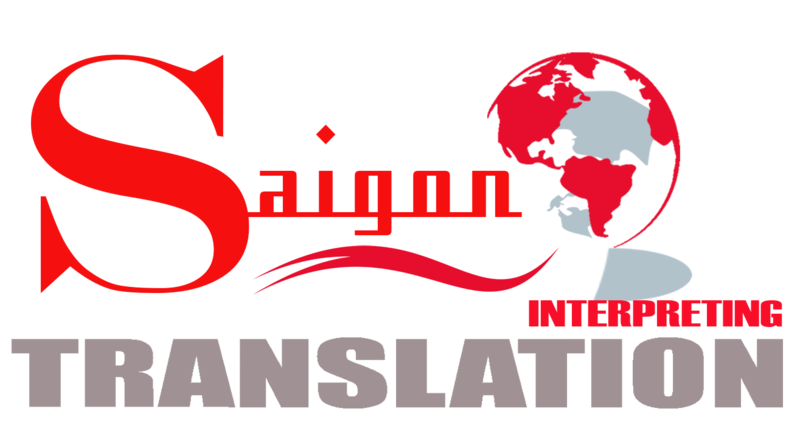 Saigontranslation interpreter network includes thousands of experienced and expert interpreters who have worked in the language industry for years, and we are sure that we will be able to help you boost your business growth with our outstanding interpretation services.